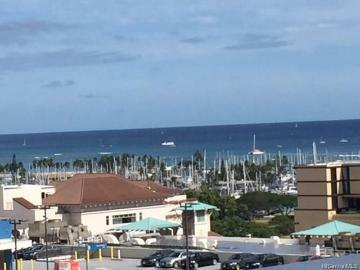 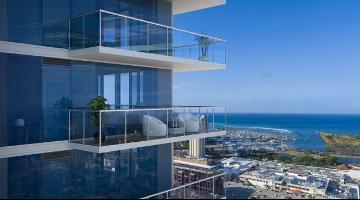 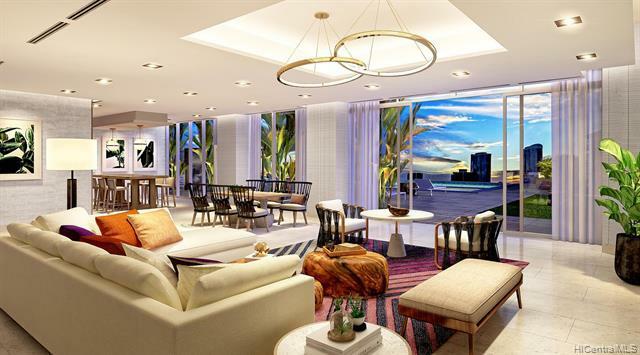 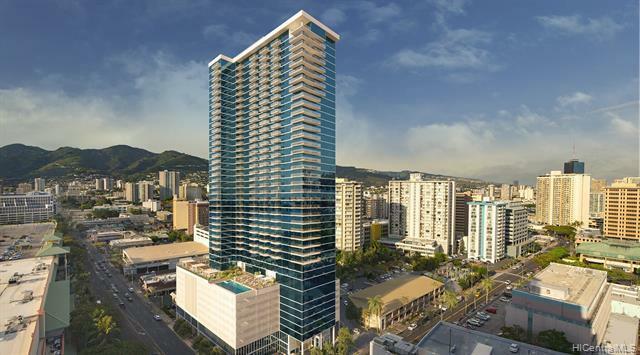 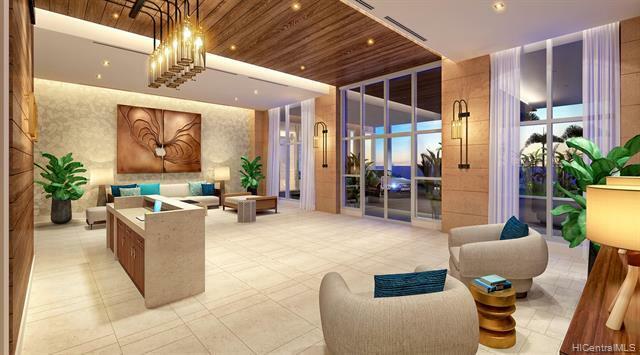 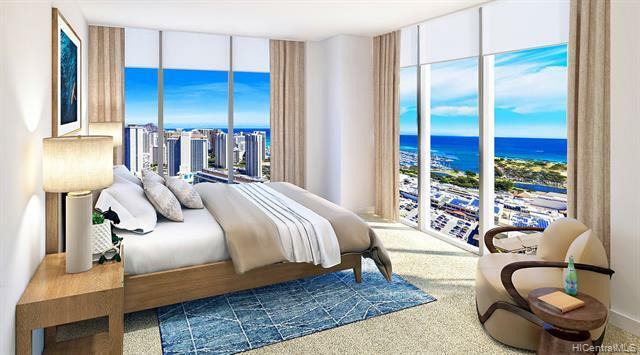 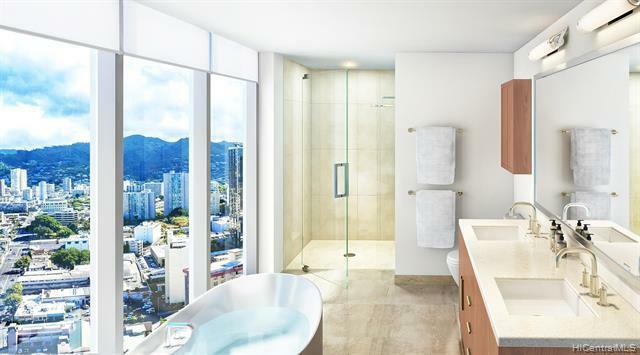 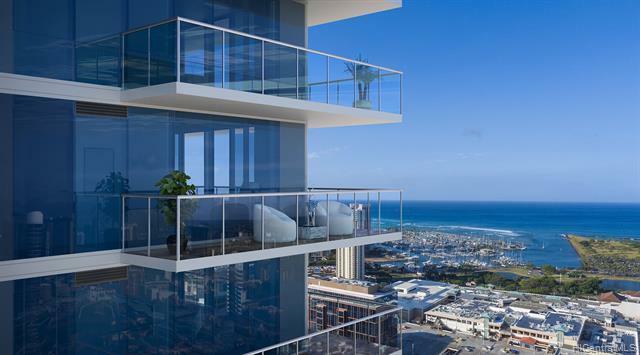 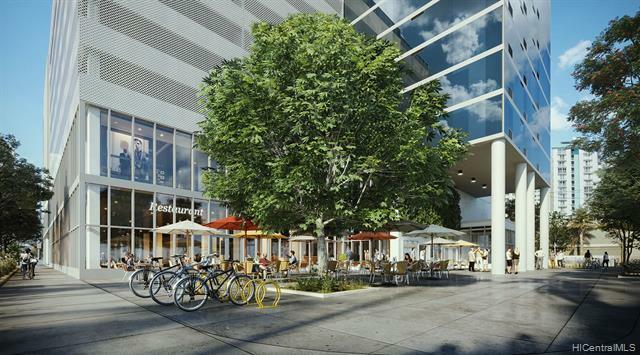 Azure Ala Moana is located in Midtown Ala Moana in the middle of Downtown and Waikiki. 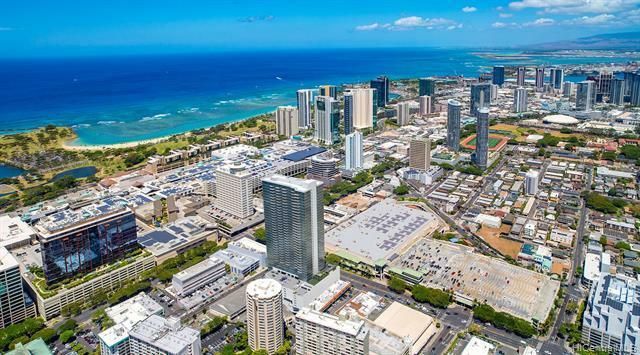 It's a very convenient and walkable location to Walmart, Walgreens, Restaurants, Ala Moana Shopping Center, entertainment and many more. 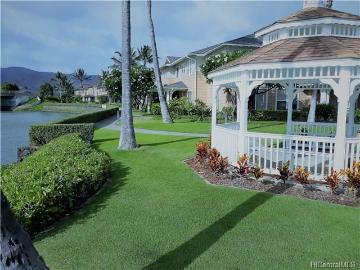 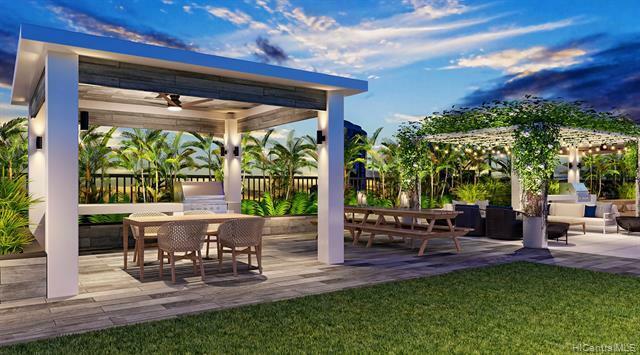 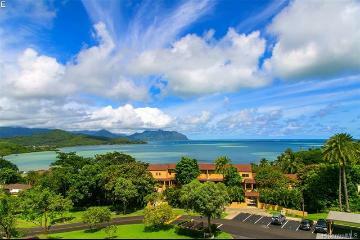 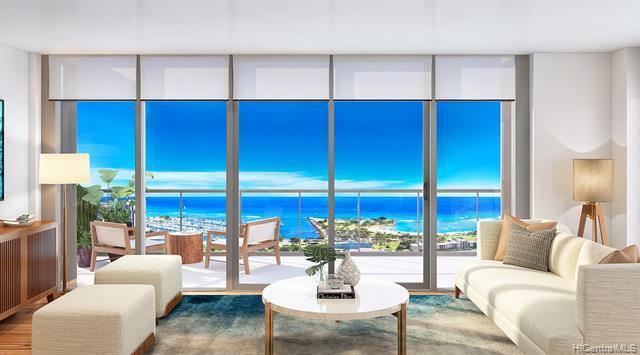 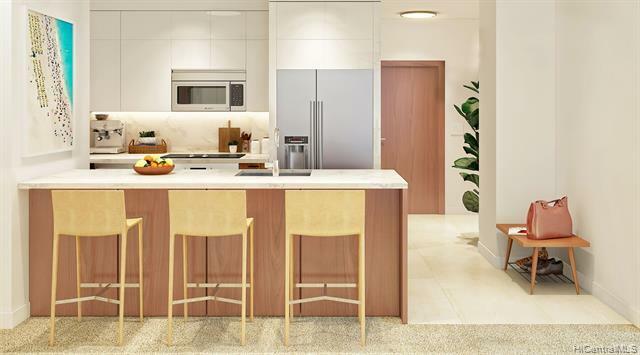 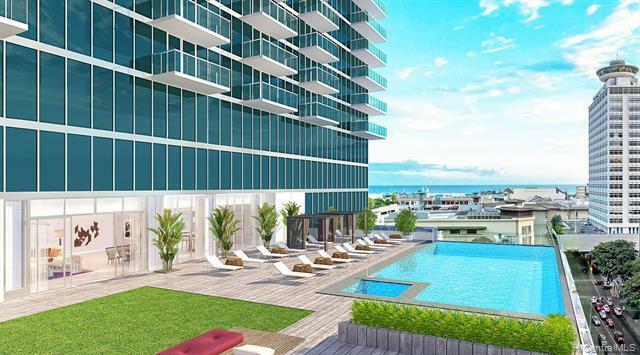 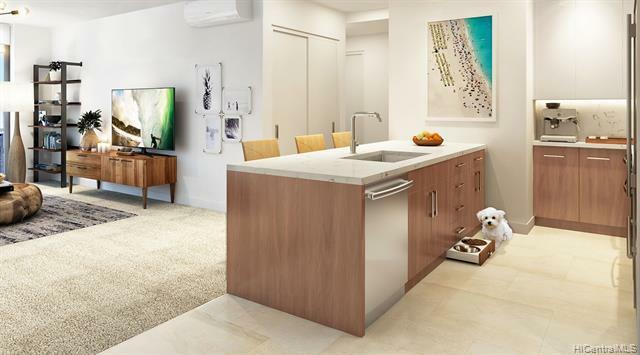 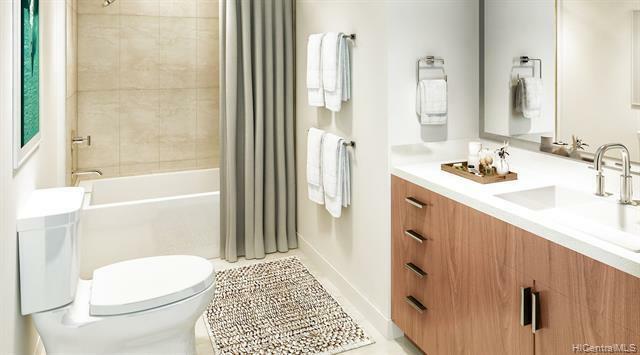 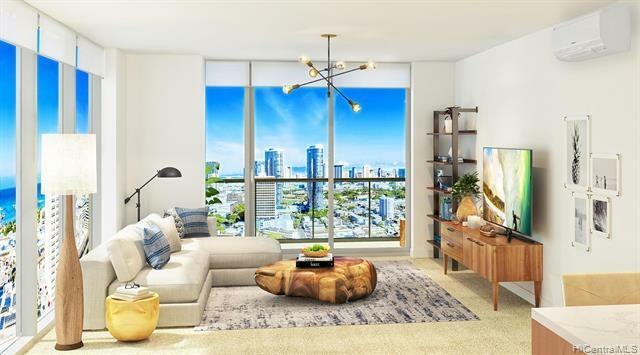 This 647 SF 1Bedroom, 1Bathroom residence is spacious along with 78SF lanai. 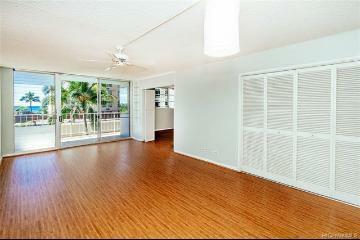 641 Keeaumoku Street, 2606, Honolulu, HI.